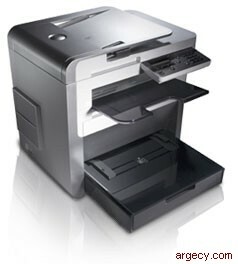 Productivity: Fast printing and copying speeds of up to 21 ppm (actual print speeds will vary with use). The Dell 1125 does it all with professional speed and efficiency. With its compact footprint and intuitive control panel, the Dell 1125 is always ready to perform for you with ease.